Long gone are the times when a person could learn one skill and work in one field for their whole life. Today, the world is more dynamic than ever. People require knowledge to pursue better professional opportunities and for their own pleasure. E-learning gives the opportunity to get new skills anytime and anywhere using modern teaching methodologies. Currently, there are over 200,000 apps for education just on the App Store. Applications are continuing to emerge for learning languages, training both brain hemispheres, and more — and the market is still growing — even though there are already so many such applications. 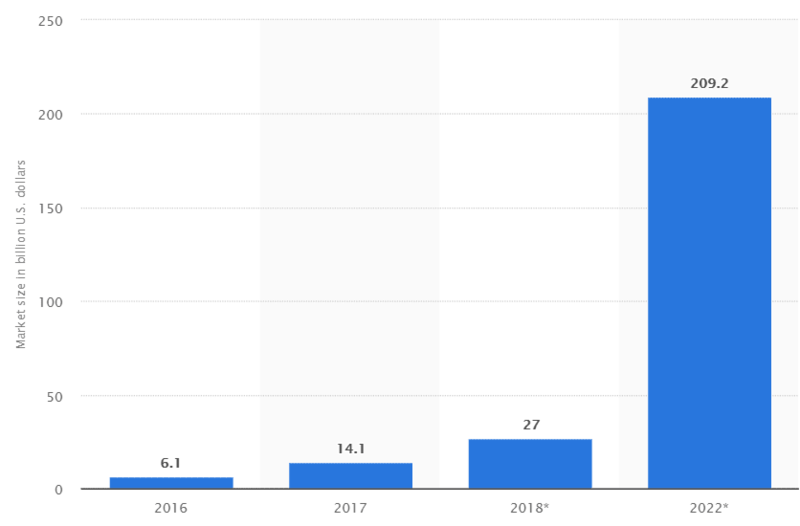 The chart above show how the e-learning market is expected to grow through 2022. 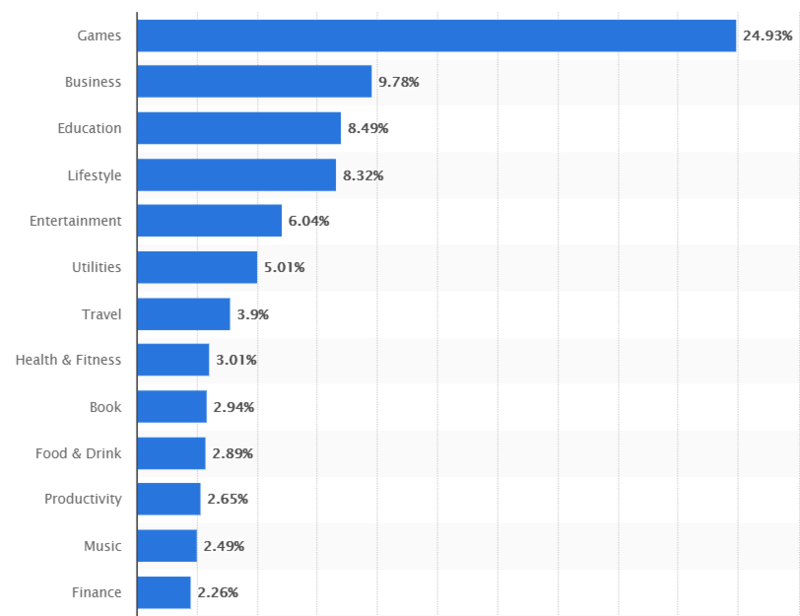 Education is one of the most crowded categories in the app stores, surpassed only by games and business applications. In this graph, you can see that education is the third most popular category on the Apple App Store by number of applications. 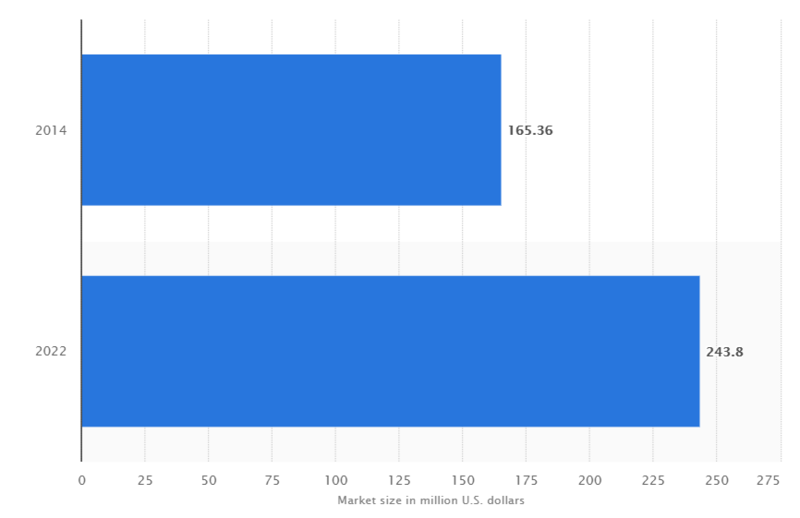 Some statistics show that revenue in the e-market sector is decreasing year-over-year, but we believe that thorough market analysis, marketing, and a monetization strategy can make your educational application successful and profitable. The biggest challenge for education app development is finding a right idea and supporting your app after it’s ready. The education market is very dynamic, and you’ll need to constantly update not only your software, but also the content. In this article, we tell you about all the types of educational applications and their benefits. 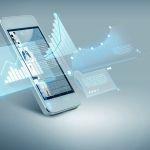 We also give tips on how to build an educational app and talk about the best ways to monetize your m-learning business. Learning applications can help you at any stage of your learning process. They can facilitate learning, control learning, provide access to resources, and offer support. Learning applications can help you gain new skills, provide you with instructions, or even guide you through the whole learning path from a complete beginner to an advanced expert. Learning apps use modern mobile technologies, gamification, psychology, and best teaching practices to make learning easy and engaging. Many schools already use mobile apps, especially for tablets that can be used during classes, to make learning more interesting. 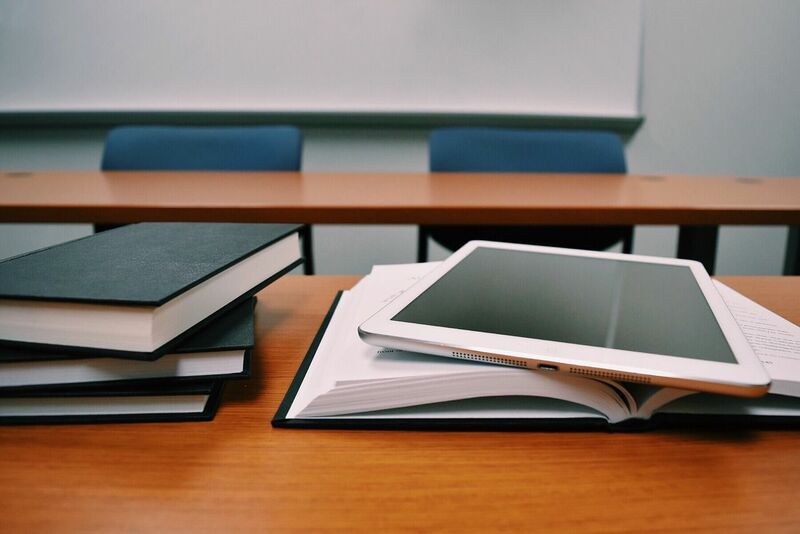 Big companies like Google and Apple support this digital learning trend, releasing tablets and laptops specifically for schools. For example, this year Apple released a new iPad alongside lots of education software. Apple offered a special discount for schools so that these tablets can be used in classes. Google, on the other hand, released a Chromebook with a similar goal to help provide knowledge through technology. You can also create an educational app for school or colledge and adapt it for tablets. However, learning apps are not only for schools and universities. They can be used by companies and enterprises to educate workers and increase their qualifications and by average people to learn a new language, develop a skill, or just keep their brains in shape. Social features that are available on mobile devices probably offer the greatest benefit for learning. Sharing learning experiences on social media motivates users to continue learning and spreads awareness of your application. Let’s talk about the benefits of m-learning platforms in more detail. Educational apps became popular first of all because of their mobility. People don’t have time to attend classes sit in front of books, but they still need knowledge. With mobile devices and educational software, it’s possible to learn anytime you want. All these factors can increase the quality of the learning experience. But as time goes by, mobile devices and the software for them become more advanced. You can surely use the latest capabilities for learning. Augmented reality (AR) is a hot technology that has gathered lots of interest. With AR, you can make learning even more fun. 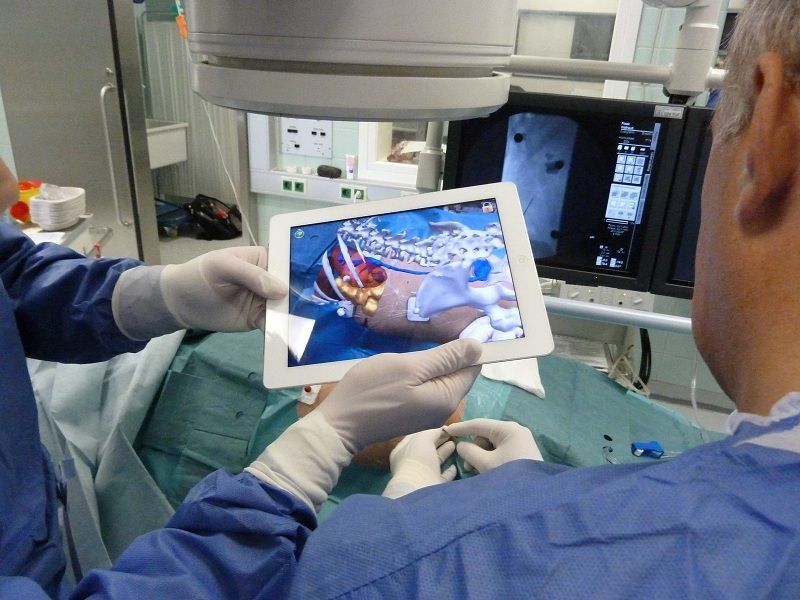 For example, there are already AR apps for medical students that allow them to explore anatomical models in augmented reality using their tablets and smartphones. AR can allow you to go way ahead of your competitors, so don’t hesitate to put your AR ideas in use. While there are already tons of educational apps, there are very few that use AR to enhance the learning experience. According to Statista, AR is predicted to grow massively in the future. Now is the right time to consider it as a killer feature for your m-learning app. AR has almost unlimited possibilities you can use to make your ideas real. Another trend is online video chat. Video conferencing is the best way to connect teachers with students. With video chat, students can enjoy the ability to learn from anywhere and at a convenient time while also getting personal attention, asking follow-up questions, and using additional media like videos and pictures with the help of screen demonstration to make the learning process more interesting. Video chats are especially useful in language learning, as they allow students to speak with a real person rather than just repeat words and phrases after a recording. Teaching through video chats requires a mobile platform where teachers can meet students. On the other hand, if you want to provide a predefined learning path for all users, you should use recorded video content. Gamification is the best way to make users more engaged and motivate them to get the best results. Look at how Duolingo uses gamification: the app includes levels, points, and achievements. There are hundreds of things that people can learn online and dozens of ways they can learn them. M-learning apps usually focus on a specific goal, for example preparing for an exam or learning a language. Let’s explore the main types of educational applications and look at the most famous examples. Online courses are the most popular and widespread type of e-learning application. They’re usually based around videos; however, they often also provide text materials for students. Online courses can teach almost anything, from programming and marketing to dancing and cooking. 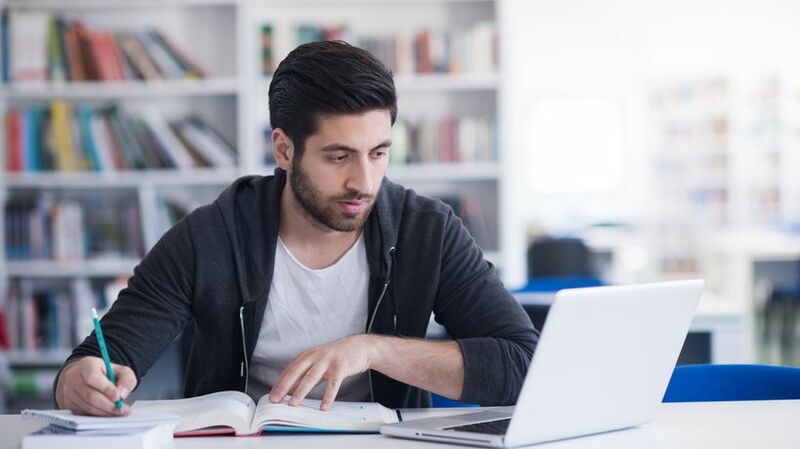 Applications for online courses usually are platforms on which experts and teachers can offer their own teaching programs and videos, like Udemy and Coursera, each of which provides hundreds of courses. Online courses can also be interactive like Duolingo, an app for learning languages. Duolingo provides language lessons not in video form but in a set of tasks including quizzes, typing in words, and repeating words and phrases after a recording. Duolingo has logic for progress tracking and repeating studied material according to the mistakes a student most commonly makes. Memorization applications use all modern memorization techniques. The main feature of apps for memorization is visual presentation of the material. For example, Brainscape uses flash cards, long known to be effective for memorization. Teachers in physical classrooms often use flash cards to get students to remember words, historical events, or terms. Brainscape moved this idea online and became one of the most effective memorization apps. Examples of such applications are ExamPrep, SAT Up, and Gradeup. Two things are very important in these apps: scheduling and assessment. 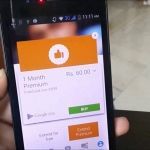 If you want to develop an exam preparation app, you should work on push notification logic and a system of continuous assessment to make exam preparation as effective as possible. 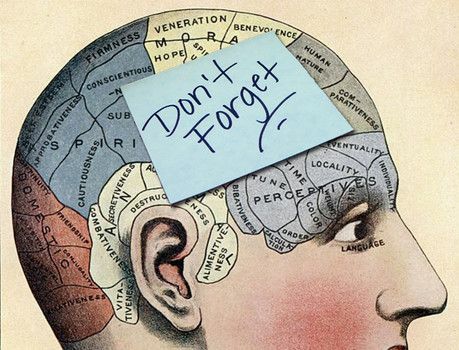 It’s a good idea to give students tips on how to prepare and memorize things efficiently. Exam preparation apps in some cases also include supporting tools. People like to have tests and knowledge base in one place, and it is especially useful if your preparation app is dedicated to a particular kind of exam. Each exam has its own requirements, and if you link your tests to supporting tools (e.g. a database with specific vocabulary used in a specific area), it will make preparation way easier for users. These apps aren’t educational on their own, but they help students when studying or preparing for exams. There are plenty of apps of this kind, and it will probably be hard to promote yours should you decide to build a supporting app. In our opinion, it’s much better to build an educational application and integrate an existing supporting tool if needed. Mobindustry has experience in the mobile market as a development company, but moreover our experts know the latest trends and can evaluate your idea from a business point of view. If you think about developing an educational application, Mobindustry is ready to consult you. If you wonder how much it will cost you to build an educational app, Mobindustry can provide rough or detailed estimate for you. We believe that there’s still place for a great educational application and that you can find your own niche. With a killer feature and great marketing, you’ll be able to attract a growing audience of people who are striving to gain new knowledge online.